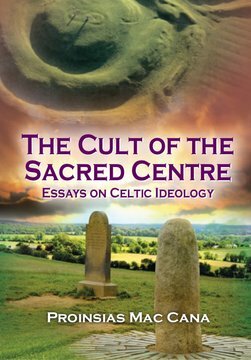 This important book explores the ancient Irish concepts of unity – political, cultural and geographic. This renowned scholar’s last book outlines the important thinking on distributed power and the early division of Ireland by the Fir Bolg and then outlined further by Fintan MacBochra in ‘The Settling of the Manor of Tara’. In a world increasingly questioning the behaviour of the hierarchical elite this is truly thinking to immerse yourself in today.